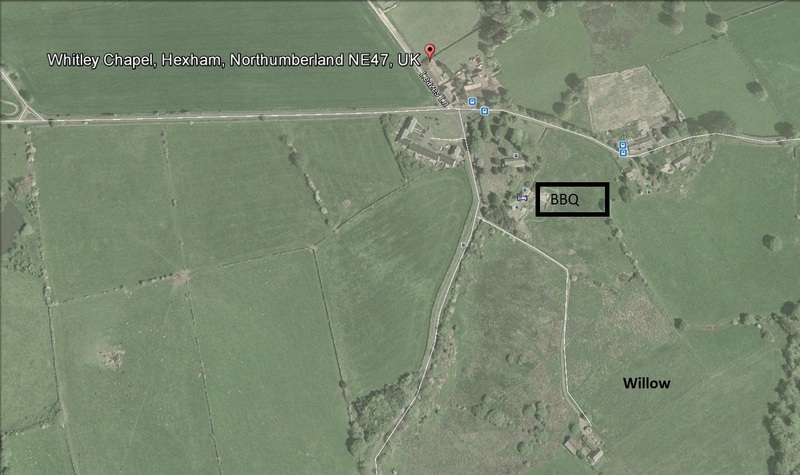 TT and guests are invited to a mid summer BBQ on Sunday 22nd June from 11-30am until late afternoon. The location is Chapel House at Whitley Chapel in Hexhamshire belonging to Ted, Joan & Angus Liddle. BBQ facilities, side food and hot & cold drinks will be provided but please bring own food to cook and whatever else you want to drink. There will be a CYO system operating (work it out!) from noon onwards. Enjoy the view, discuss green energy, take part in the locale quiz, go for a short (or long) walk, check out the pond or just chill out. Please try to travel as sustainable as possible – cycle both ways, cycle one way / bike taxi t’other way, hire a Hexham Car club vehicle or car share with friends. Ample parking is available at Whitley Chapel X roads from where it is a short walk (signed) to Chapel House. Please email info@transitiontynedale.org to advise if you are attending to help us plan ahead. All welcome! Next ›Edible Hexham is here!